The hit series Black-ish may be getting another spinoff! This time we will be taken back in time. 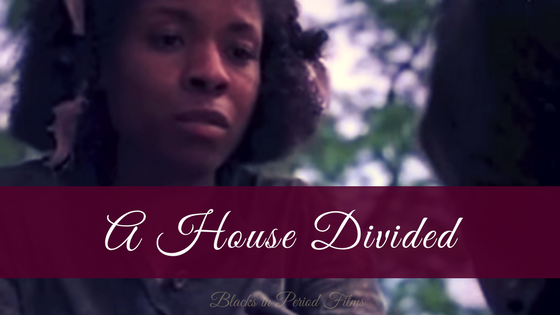 Set in the 1980’s the prequel spinoff will follow a pre-teen version of Tracee Ellis Ross’ Rainbow Johnson. Young Rainbow will be played by newcomer Arica Himmel. Tika Sumpter (Southside with You, Bessie, Sparkle) will play Rainbow’s mother Alicia, alongside Anders Holm as Rainbow’s father Paul. 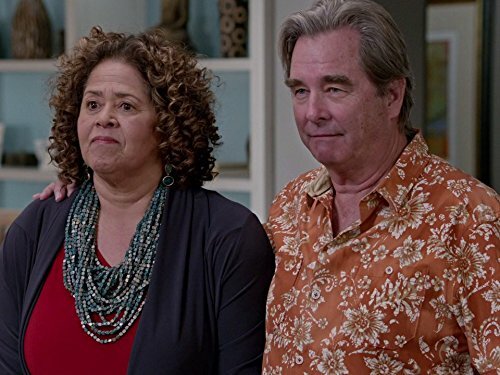 Rainbow’s parents have previously appeared on Black-ish and were portrayed by Anna Deveare Smith and Beau Bridges. 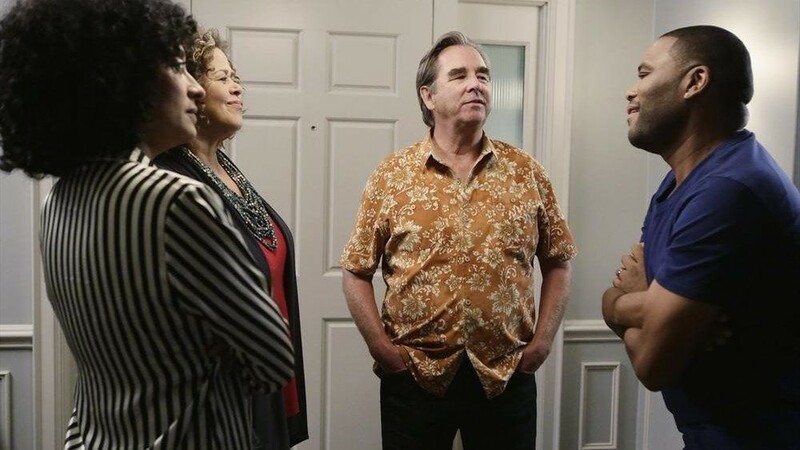 The prospective, series (which does not yet have a name) could be the second spinoff of the black-ish franchise; Freeform’s Grown-ish being the first. The potential series will follow a 12-year-old Bow, who is described as emotionally and intellectually brilliant yet clueless, confused and awkward. Little actor and actress Ethan William Childress and Mykal-Michelle Harris will play Bow’s siblings Johan and Santamonica. The adult versions of Johan and Santamonica were previously played by Hamilton alum Daveed Diggs and actress Rashida Jones. Rainbow’s origin-story episode will air later in this season of Black-ish. According to EW, this episode will likely serve as a backdoor pilot for a potential spin-off. If you watch Black-ish you know how hilarious the Rainbow character is. I look forward to a prequel following her as a child!